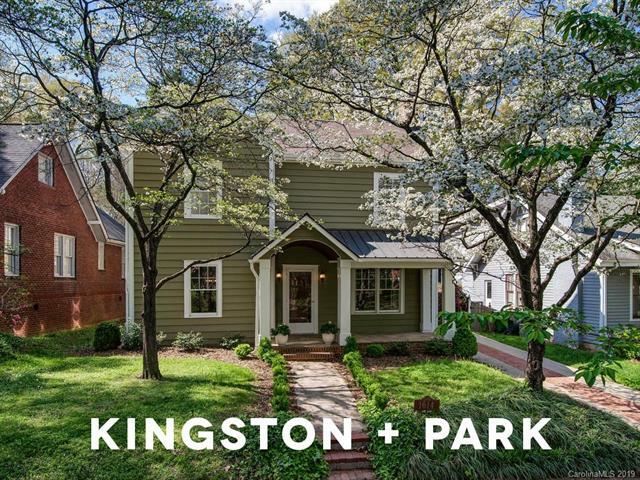 This home IS NOT on typical Park Road- this is a quiet 2 block street between East Blvd and Latta Park, near Kingston. 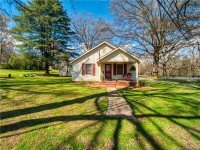 Don't miss this charming Dilworth home within walking distance to Latta Park, restaurants and retail. High ceilings, large rooms and great natural light. Covered porch leads to generous formal living and dining room. Kitchen opens to gracious family room that opens up to a private backyard. Den/study has built -ins and a fireplace. Upstairs master has 3 walk in closets with an en suite bath. Fenced yard with plenty of room for indoor and outdoor entertaining. 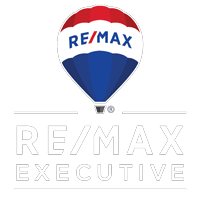 This home has so much to offer... must see!